BEST RECIPE KNOWN TO MAN! Put your scoop of protein in a cup and slowly add your water while stirring. Keep it thick, so be sure not to add too much water. 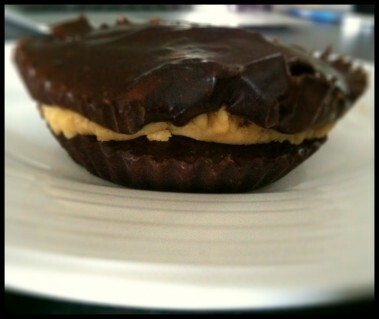 Remove from freezer, add your Peanut Butter and remainder of chocolate. REMOVE, allow to thaw SLIGHTLY..